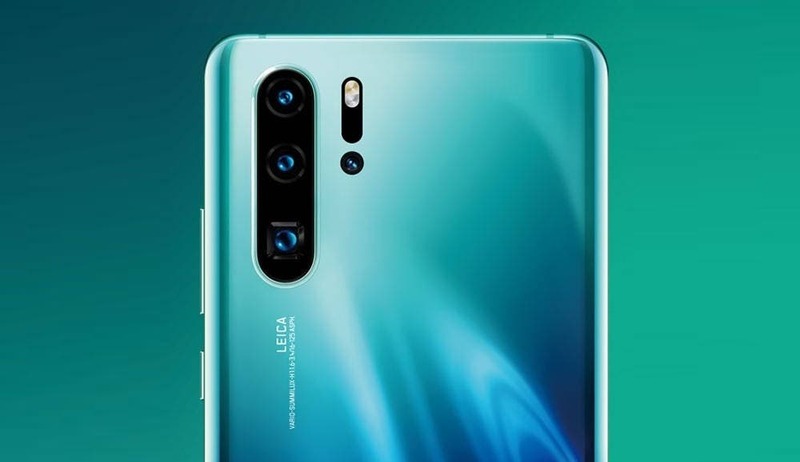 The Huawei P30 series first debuted in Paris followed by a launch on home turf on April 11. 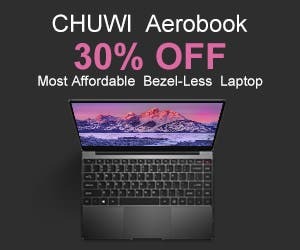 Soon afterwards, the company set up a brief flash sale the very next day on Vmall which reportedly ended in 10 seconds, as per reports from Chinese media. Now after another week, there are some more impressive numbers being reported for the series. 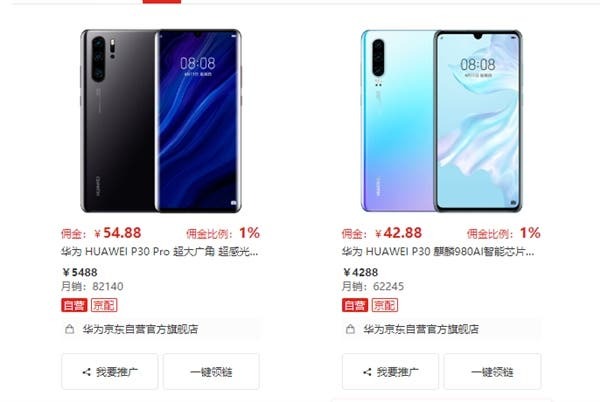 Huawei’s official e-commerce platform Vmall has sold more than 100,000 units of the P30 series which includes the P30 and P30 Pro. And this number is just for the official Huawei e-store, not factoring in other authorized third-party platforms. Another eye-popping observation is reported today by Chinese media from Huawei’s official flagship store in Jingdong. As can be seen in the image, monthly sales of Huawei P30 and Huawei P30 Pro combined have reached a total of around 144,000. The P30 Pro is the hotter of the two with 82,140 units reportedly being sold while the P30 has 62,245 units. Even more interesting is the industry chain’s report that the current domestic P30 series has shipped more than 100,000 units a day The Huawei P30 price in China starts at CNY3,988 for the 8/64 GB model, while the P30 Pro, on the other hand, starts at CNY5,488 on Vmall. For European prices, refer to this launch article here.